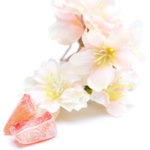 Have you ever wanted a piece of candy that was refreshing and made you smile? Well, here it is! 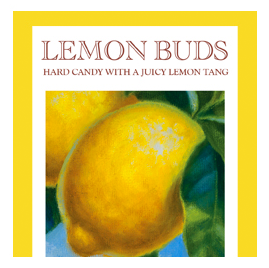 Our Lemon Buds are so flavorful that you can’t help but smile. 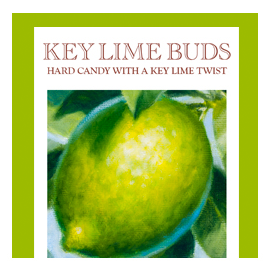 You will be reminded of breezy summer days when you enjoyed a cool glass of hand squeezed lemonade on the front porch. It doesn’t get much better than that. 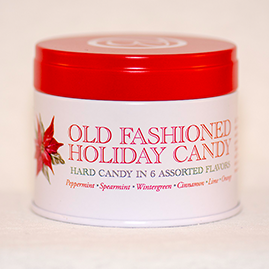 Try our lemon hard candy today! Do you hear the whistle blowin’? 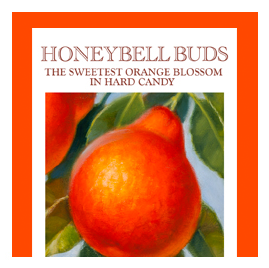 The Orange Blossom Special en route from St. Pete to New York has just unloaded a boxcar of the tenderest of tender Orange blossoms. 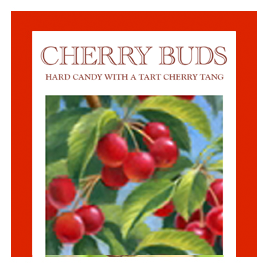 We have been pressing the nectar to produce our new Honybell Buds! 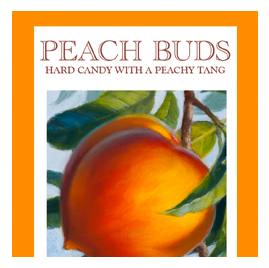 The truest flavor of the sunshine state since the Florida Orange. 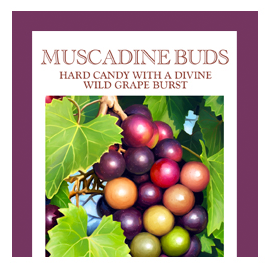 Our newest creation for the truly ambitious Muscadine aficionado, rich and thick in flavor with a great balance of sweetness and tartness. A very southern experience awaits you. 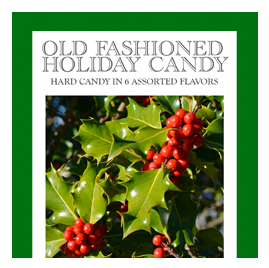 Old fashioned holiday candy is the perfect combination of yuletide flavors; peppermint, spearmint, cinnamon, wintergreen, orange and lime, an ideal gift for family, friends, neighbors, teachers, service providers and everyone you know with a sweet tooth reminiscent of the “good ole days” and conjures up warm memories of Christmas with grandma.